Voters spoke, and to a large extent, libraries continued to find support at the ballot box in 2018. After a striking level of wins in 2017, libraries on the ballot in 2018 have reset back to average historical pass/fail levels for a midterm election year—with a nonetheless healthy 79% passing overall. 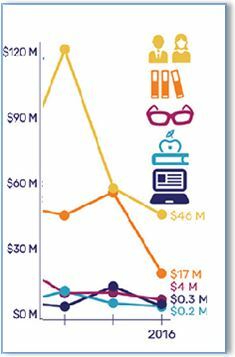 LJ ’s 2019 Budgets and Funding survey shows less lending but more programming, patron amenities, and outreach. 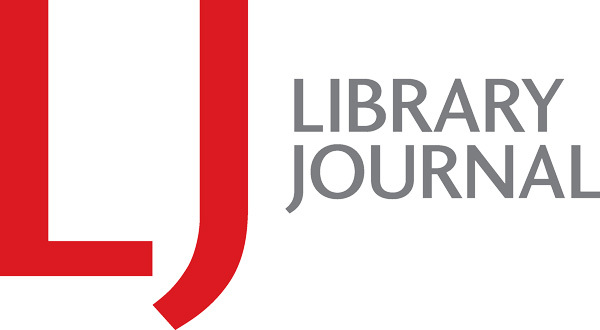 Since its inception in 1998, LJ’s annual materials survey has tracked budget and circulation statistics in public libraries nationwide. 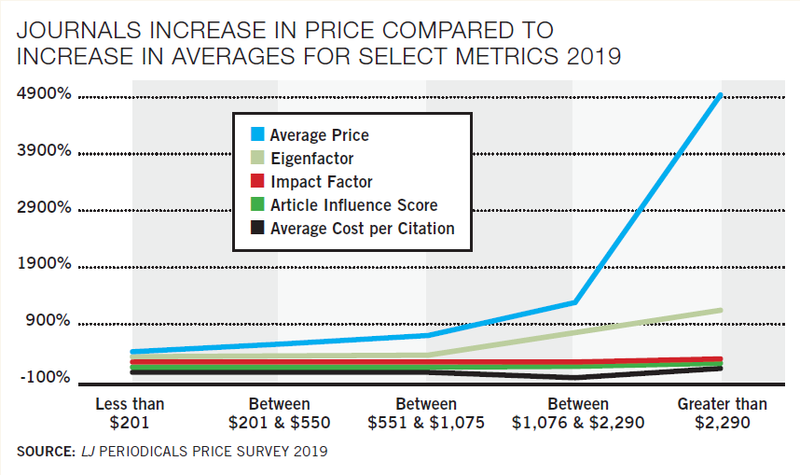 This year, owing to the increasing complexity of the materials libraries collect, we’ve moved the focus to circulation alone, leaving financial matters to the annual budget survey. It proved a particularly timely decision. 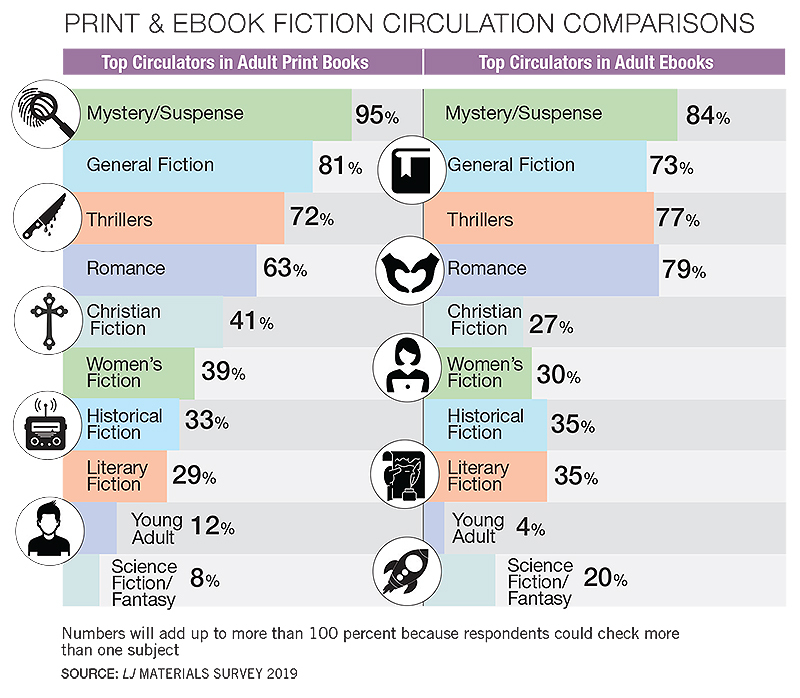 In 2018, for the first time since 1999, circulation stumbled. 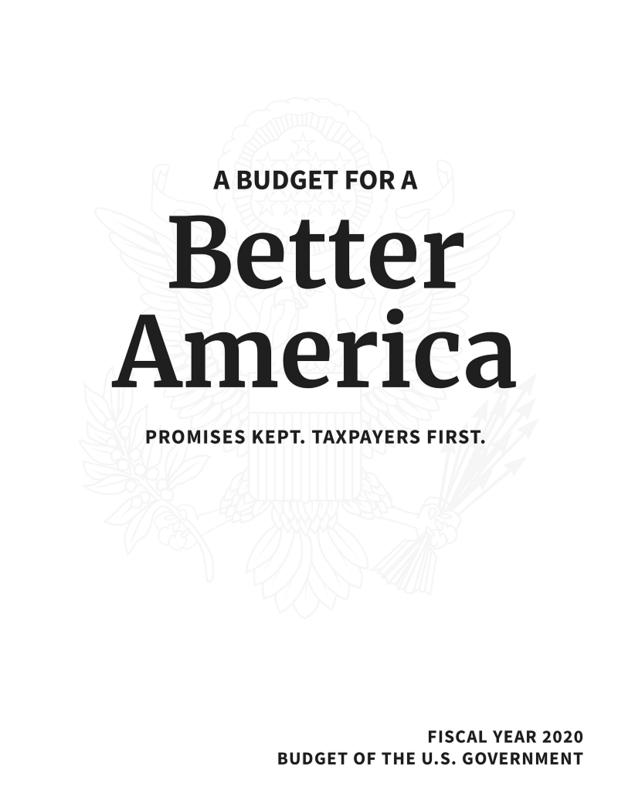 The White House released President Trump’s preliminary FY20 budget proposal on Monday, March 11. As with the administration’s proposed FY18 and FY19 budgets, it calls for major cuts to domestic federal spending, and proposes the elimination of a number of non-military agencies, including the Institute of Museum and Library Services (IMLS). 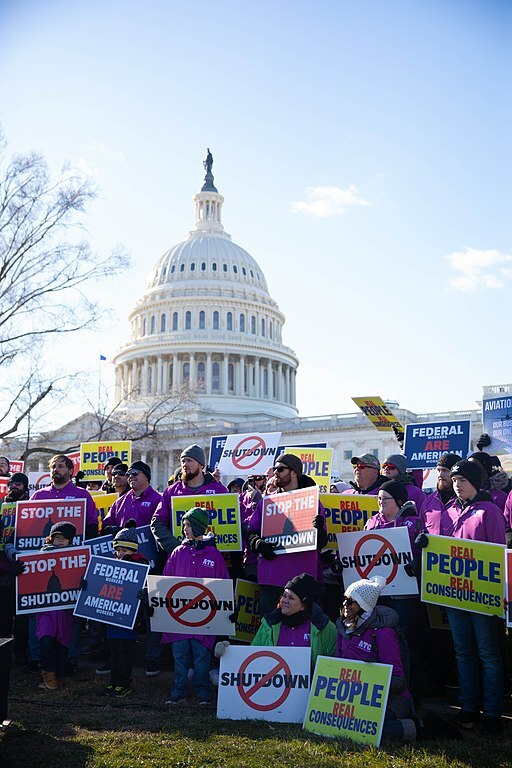 The 35-day federal government shutdown did not affect major national library entities, which had received funding prior to President Trump’s refusal to sign a short-term spending bill that would have funded the government through early February. Staff at the Institute of Museum and Library Services (IMLS) and the Library of Congress (LC), as well as the U.S. Department of Education (DoE), were able to continue their work uninterrupted. However, contract workers within those agencies, and in government libraries across the country, were not so fortunate. 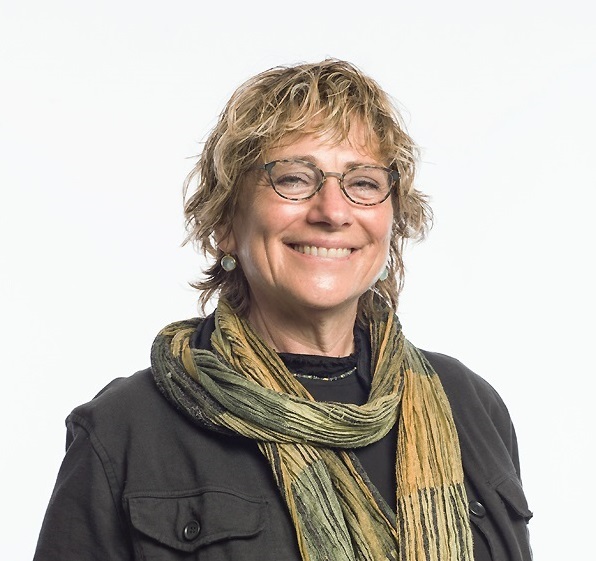 As director of the Bill & Melinda Gates Foundation’s Global Libraries initiative from 2008 until the program came to a close at the end of 2018, Deborah Jacobs was responsible for overseeing the distribution of millions of dollars to libraries in more than 50 countries and the United States. LJ caught up with Jacobs at the American Library Association Midwinter Meeting in her hometown of Seattle to share a look back—as well as a look forward. Grant-writing can be intimidating to librarians who can’t afford dedicated staff for the task. But help and opportunity are out there.